Our Posters are printed in high resolution full digital colour. 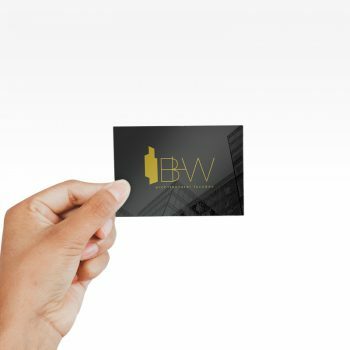 They are available in a standard 200 gsm paper or a tear resistant 200 gsm synthetic paper. These posters are a great low cost option for indoor use. 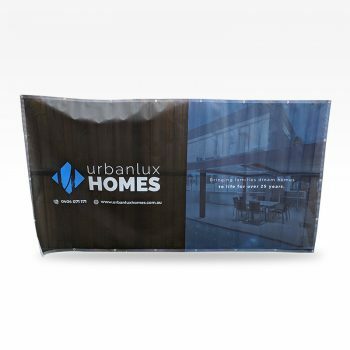 The synthetic paper we use to print our posters is resistant to UV and tearing, and waterproof. No lamination needed for these high quality finished posters. Most business owners are spending a huge amount of money to develop an effective marketing strategy. 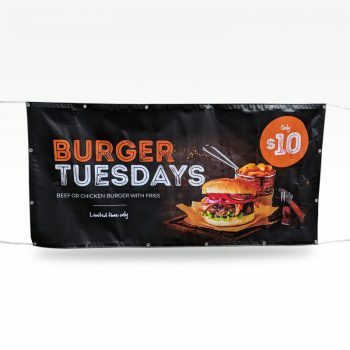 If you are running a business and looking for a perfect marketing strategy, then banners and posters can save the day for you. Through this, you can substantially promote your products and services. 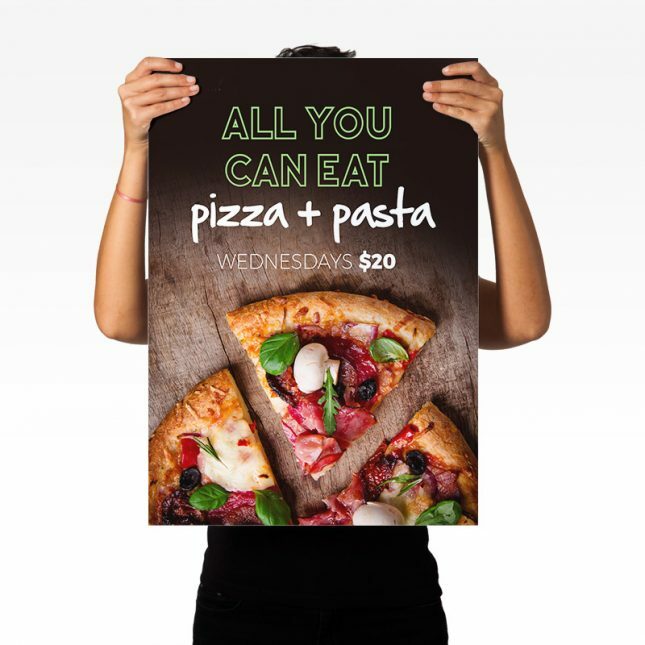 It is true that cheap poster printing services can easily suit your business marketing strategy. If you wish to create attractive posters for your business, you can utilize our professional poster printing services. 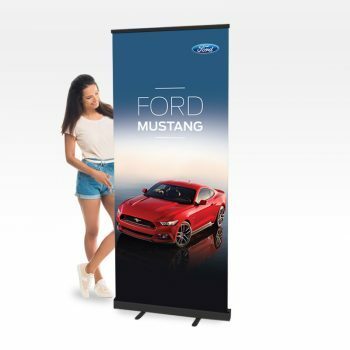 We provide superior, high-quality posters for various purposes like to promote your campaigns, trade shows, product launches, and various other events. 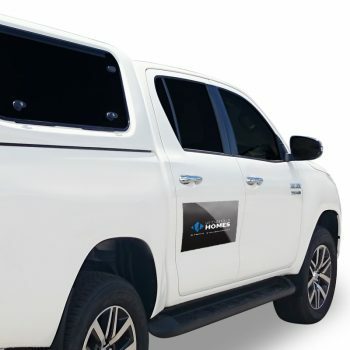 It can be an effective form of advertising for your business. The posters can be used in both indoor and outdoor locations. 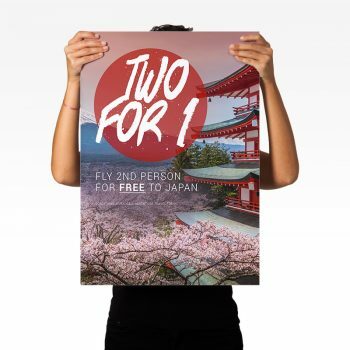 Posters are one of the cheapest marketing tools and also cheaper than any other form of promotional methods. These are suitable for those who have a small business. You can further cut costs by choosing our posters. Poster marketing is known as target marketing. 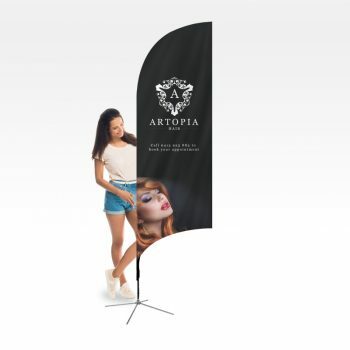 The reason is you can place the posters exactly in the places which are flocked by your potential customers. 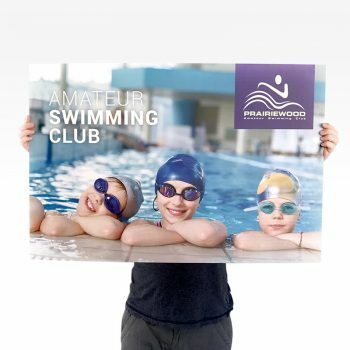 Our posters are high resolution, quality and are printed in full colour. You can choose between posters with 200gsm paper or tear resistance 200gsm synthetic papers. Our posters are resistance to Ultra violet rays, tear, and water. Our posters are super smooth and come with a satin finish. 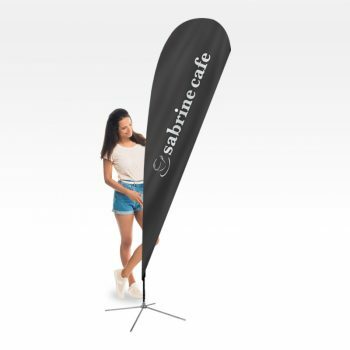 There is no need to put extra lamination as these are made with the high-quality material. We can certainly print full-colored posters up to A0 size for customers. We use ink that is resistant to light damage and extended lifespan. 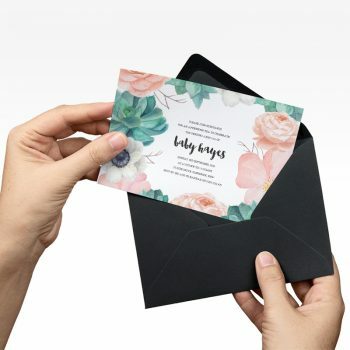 You can send your custom-made file images to be printed. Our staff can edit or customize your poster for you. We understand that it’s going to be more effective if you can send the exact image file for your poster.